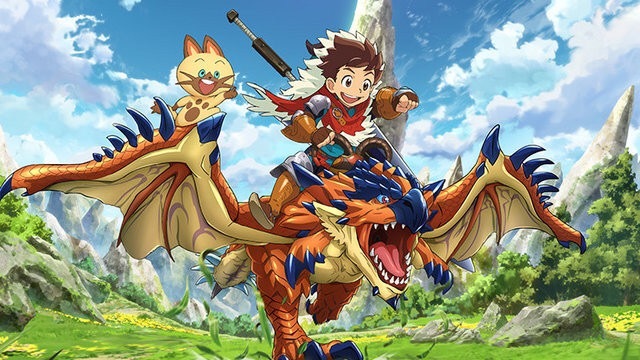 Monster Hunter Stories gets a brand new trailer today. Showcasing some new monsters, gameplay and armor customization. You can watch the new TRAILER HERE.